Are Museums in Need of a Make Over? When one names the city of London, one’s mind naturally thinks of great cultural and historic sites. Whether it is the British Museum, Tower of London or Trafalgar Square, it has been argued that these are not sites that belong to London alone, but to the world. Beneath the list of the well-known however, there is the list of the obscure and hidden. A recent trip to London afforded me the opportunity to visit one of these lesser known sites, the Leighton House Museum. 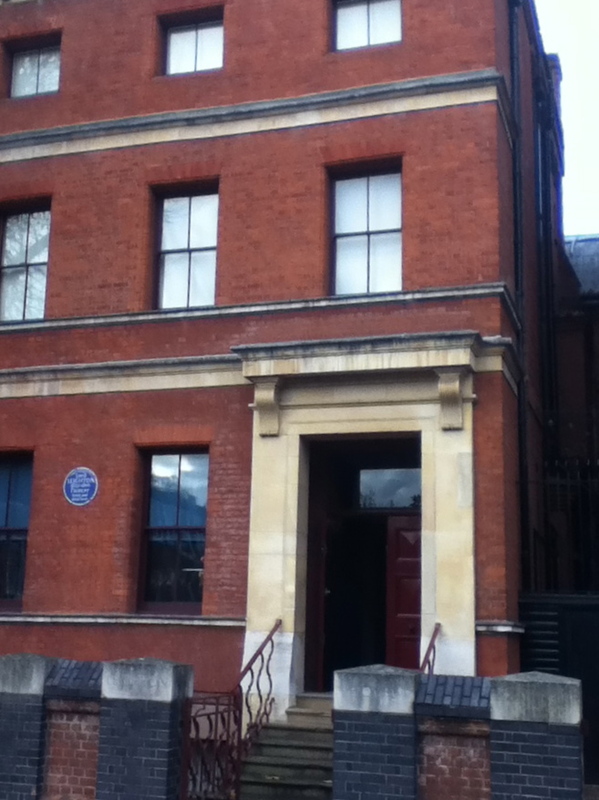 The museum was the home of Frederic Leighton, one of the best known 19th century British artists. And although I like to fancy myself a museum goer and someone who is knowledgeable about art, he was a character that I was not familiar with. Walking into the entry hallway of the house, one is hit with sensory overload. There are rich fabrics, elegant tiles, wonderful paintings and a sense that Leighton has just stepped out and that he will be back at any moment. A striking stuffed peacock on the stair’s landing eyes one’s every move as to say, “Yeah – I am watching you.” Historic houses have the ability to capture time and place in a way that even the best galleries cannot. And even though it was a Saturday, I was the only visitor in the home. This luxury afforded me the opportunity to really explore uninterrupted. But I did find that there was not a single seat for sitting or a single interpretive guide that aided my visit. For the life of me all I wanted to do was to sit next to the bubbling fountain, underneath the beautiful ceiling and contemplate art and the other muses. But I could not because in part I was exhausted from a 12 hour flight and the peacock was really starting to give me the hairy eye ball. I left the museum and wandered not too far to a coffee place called Starbucks. They offer a variety of espresso drinks along with an assortment of pastries and other snacks at a reasonable price. In comparison to the museum, this place was packed. Conversations were wild. And though it was crowded, there was plenty of comfortable seating and free wi-fi. As I sat there trying to recharge my batteries I caught an usual scene. Two women sat near me, each taking time to apply make-up to the other. How strange I thought. The scene really made me pause. I am not arguing that museums should strive to set up a Clinique counter on site but what I do ponder is, “How can museums create an environment where two women would feel comfortable enough to have a make-over session in public?” What has Starbucks done to create an atmosphere where one feels so welcome, so free to come in? Customers are using the space as a second home. Sure – their coffee is good but that is only part of the equation. After all if that were the whole answer, then Starbucks would be a walk-up counter. Consider the two spaces: The museum is filled with great art that inspires. 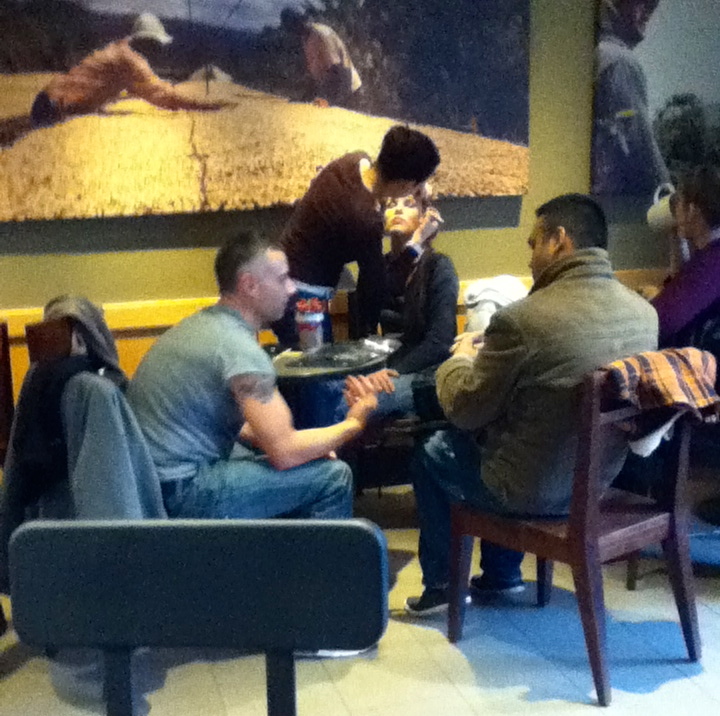 Starbucks is filled with cheap reproductions of contrived imagery. One is a local landmark that is unique to this neighborhood in London. One can be found in every community of the world. One is not being used fully by its community. One is a community centerpiece. In the book, Great Good Place, the author argues that places can be used by people in ways that have nothing to do with their original purpose, such as coffeehouses that double as a make-over counter. What is Right for Museums? Not every activity is right for every museum. Museums have to build relationships in their community that are aligned with their mission and strategic goals. But this does not mean that museums can’t take chances. There are ways that fringe activities and programming may lead to meaning experiences for both the museum and the visitor. 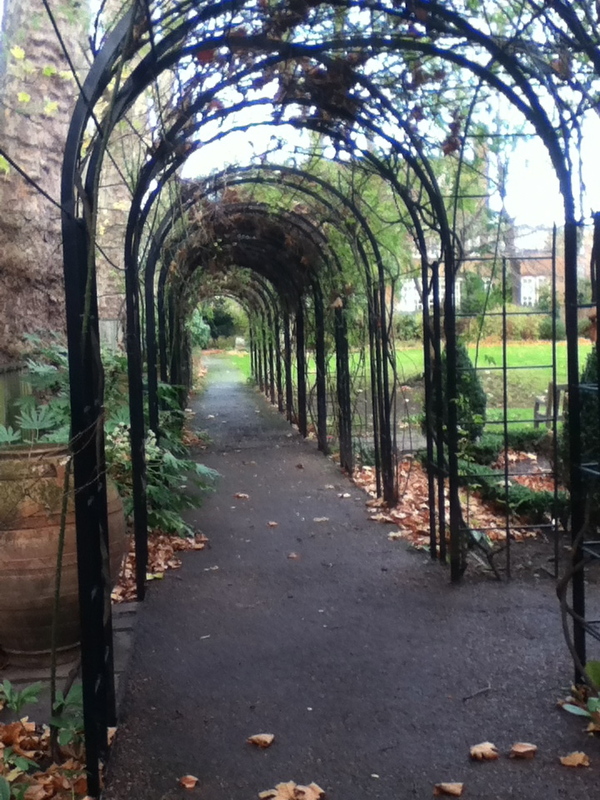 Chances are like gateways, until one walks through it, one is still on the outside. Museums can beneifit by just getting people to walk through the gate, that is the first step. The New Media Consortium has just recently published this year’s Horizon Report for Museums. The report has become an important benchmarking tool for museum professionals to gage which technologies are on the cutting edge and which are to make an impact within the next few years. I was proud to serve on this year’s Advisory Board for the report, which included museum professionals from all over the world, representing museums from all different sizes. Not surprisingly, one of the important trends identified by the report was the use of mobile technologies. Mobile platforms have become a mainstay in people’s lives. In my community of Hong Kong, people are more likely to access information from a mobile device than a traditional desktop or laptop. Why? It is a combination of low cost for hardware, service plans and the convenience of on-demand content at one’s fingertips. 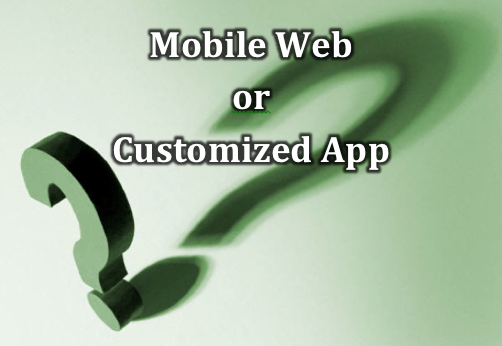 Mobile Web or Customized Application? 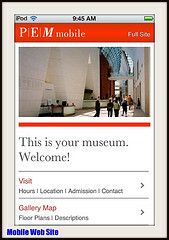 For museums, one of the most important questions is how to utilize the mobile platform into a viable interpretive tool. There are many issues to consider. Content – is an obvious first consideration. For if a mobile program is built upon poor content, then it doesn’t matter how well executed the mobile technology is. Another important consideration is whether museums should consider a mobile web version or an application. These two choices have more in common than differences. It is like comparing frozen custard and ice cream. The App definitely has the higher percentage of butter fat. Which is to say the App has a better potential to create a dynamic user experience by using more advanced technology features. Mobile Web: When viewing content on a mobile device it is sometimes difficult to read long articles because the user is constantly finger swiping back and forth. But some web sites are more user friendly. They utilize a type of sniffing technique where the web content management system (WCMS) is capable of detecting that the user is using a mobile browser and thus returns the content in a templated form that fits the mobile device. These templates ensure that all the content is properly sized and that it all fits within the width of device. These sniffers are not iPhone or Android exclusive and it requires no additional content creation by the museum if one’s museum site is being delivered through a WCMS that supports this function. Applications: Commonly referred to as Apps, applications are specifically programed to a type of platform software. Common platforms include the iPhone, iPad, Android and the Samsung Tablet. One important consideration to remember is that when developing an App is that an application that is created for one of these systems will not work on the other. Even products from the same company such as Apple will not necessary work. Most iPhone Apps will run on the iPad but not the other way around. At best a developer can use the same content in all devices but all the programming is going to be different. Although this is not an exhausted list, I have put together some key points to help museums consider whether or not developing an App is worth it or not. Basic Apps can costs up to $20,000 to develop. And museums may need to develop to two Apps in order to satisfy both the iPhone and Android users. If the proposed App is not utilizing one of these points than more than likely a mobile web version will suit one’s needs. In addition to web browsers and cell phones, many mobile devices have a growing number of other functionalities. These include cameras, geo-location detection, gesture based sensors, and tactile navigation. Apps that take advantage of these other features have the ability to make a much more dynamic experience for a museum visitor. The one common element that all of these features have is that the user is an active participant in making the content change, interact or be manipulated. Augmented reality and gesture based Apps are on the cutting edge of what museums are doing today. These features can usually only be achieved by building an application specific to a certain mobile platform. Apps cost money. One can browse the App marketplace and find a wide range of prices. Some are free and some can cost up to fifteen dollars. But in addition to providing a little revenue for the museum, Apps that cost money also create a mechanism to allow users to access premium content of the museum’s collections. One model approach is to provide basic content with a no cost App. Users can get the look and feel of the program before they choose the cost option. 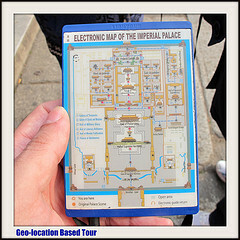 Museums may consider this approach for specially designed tours based on the tradition museum audio guide. Many museums are moving to the BYOD (Bring Your Own Device) approach. This concept is based on the idea that users bring their own mobile, download their own content and are responsible for the maintenance and charging of the device, opposed to the museum. One of the most significant costs associated with mobile tours is the personnel costs associated with renting the devices out. But museums may want to create an experience for visitors that can only happen on site. This may mean that the museum has an arsenal of mobile devices available to the public. And these devices have been specifically programed to the museum’s site alone. Apps are also good option for museums that may not have a good Wi-Fi system or if they are located in a broadband blackout area. That is because Apps can have all the content loaded onto the device and they will work regardless of whether or not they are connected to the web. One drawback is that it can make the App quite large in digital bytes. Whether a museum chooses to go the mobile web or App route it is important to consider that at a number of basic sections of the web site that should be mobile friendly. This includes the About Us and the Location portions. Visitors to museums that are out and about looking for the next big thing to do on their vacation will appreciate content that is delivered cleanly. Mobile devices are only getting better. And it is conceivable that will become more and more dynamic making stand alone computers obsolete. Museums regardless of their size should consider how mobile fits into their larger strategy to provide the rich content that their museums hold to the public. One of the best resources to learn about more Mobile Use and Museums is the Smithsonian’s Mobile Wiki. Many small museums have vast repositories of photos. 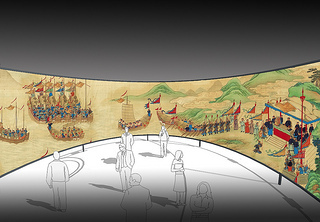 The Hong Kong Maritime Museum (HKMM) was looking for a low cost and easy access technology solution to make its collection more accessible and visible to the public. By using flickr, the most popular photo-sharing site, the museum solved two challenges that many small museums face – a way to share photographs with visitors and a way to organize and catalogue them. 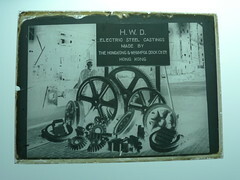 This project began with a set of more than 200 glass plate negatives that were donated to the HKMM from the Hongkong and Whampoa Dock Company (HWD). These plates date from the turn of the 20th century to the 1960’s. HWD was the one of the largest dockyards in Asia and an important ship builder throughout the 20th century. The images on the plates capture the people, places and events that defined this important era and help to show how Hong Kong, and its port, developed into the world city that it is today. 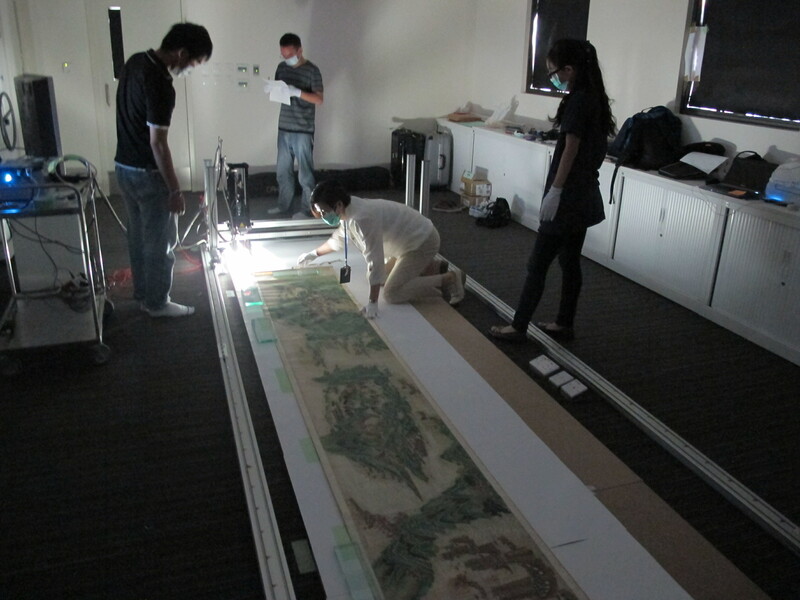 In 2010, the museum photographed each glass plate on a light board using a standard point and shoot digital camera. The images were all stored on the museum’s server and shared using email or by burning them to a disk. While this system was perfectly workable, file sharing was difficult and much of the collection was not readily available to the general public. Flickr proved to be an ideal solution because it is easy to use, inexpensive, and allows for advanced categorization and cataloguing. Here are some of the highlights and lessons learned that I hope other small museums can use to manage their collections. Organizing Collections and Sets – flickr provides a three-tiered system of organizing its photos. Collections are the most comprehensive category for the photos. 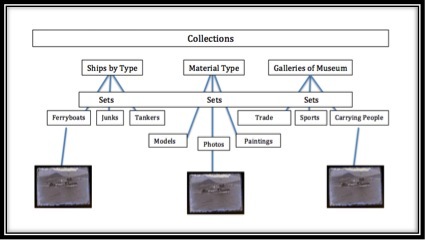 HKMM identified major categories such as “ships by type,” “collections by material type” and “collections by gallery.” Sets are narrower and are intended to represent only a portion of the larger collection. The museum created sets such as “models,” “photographs” and “passenger ships.” These sets fit under the larger collections tent. Lastly photos are organized at the individual level with tags. Tags can describe a number of individual characteristics. An item can have virtually unlimited number of tags. What makes this system dynamic for the museum is that a digital object can exist in multiple sets and collections at the same time. The digital world defies the physical world principle of one object in one place at one time. And the digital object does not have to be copied multiple times in order for this to happen. 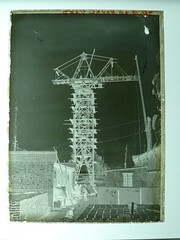 (Figure 1) A visitor in the Photography set may discover a glass plate negative of a ferryboat. But they may also find it if they were searching in the Carrying People set. By providing multiple access points for the visitor to explore the museum’s collection it allows the visitor to access this interactive reference in a manner that appeals to their learning style and manner of exploration. Exif – Flickr allows the Exchangeable Image File Format to be modified. This means that museum can change the default time stamp that is placed on many digital images to be set to the historic date that the original was taken. Flickr also allows photographs to have the “Circa” or “Taken Sometime in X Year” to be placed on the file in cases where the exact date is unknown. The photos can also be geo-tagged. These features allow for a more complex archive of images. It allows unrelated collections to be brought together by having the commonality of a similar creation date or location tag. Many locals may be familiar with the devastating typhoon of September 1906. By changing the exif metadata on the historic photographs to that time period it allows all of those images to live digitally together. And it allows visitors to see photographs taken at the same location throughout the years. This is especially dramatic for Hong Kong because massive land reclamation projects around the port have dramatically changed the landscape. Hyperlinks to the Positive – Although viewing the digital image of the glass plates is interesting, what is really spectacular is being able to view the positive image as well. Flickr allows all descriptions of the items to written in HTML so a viewer can find an image that strikes their curiosity and with one click go back and forth to the positive image. 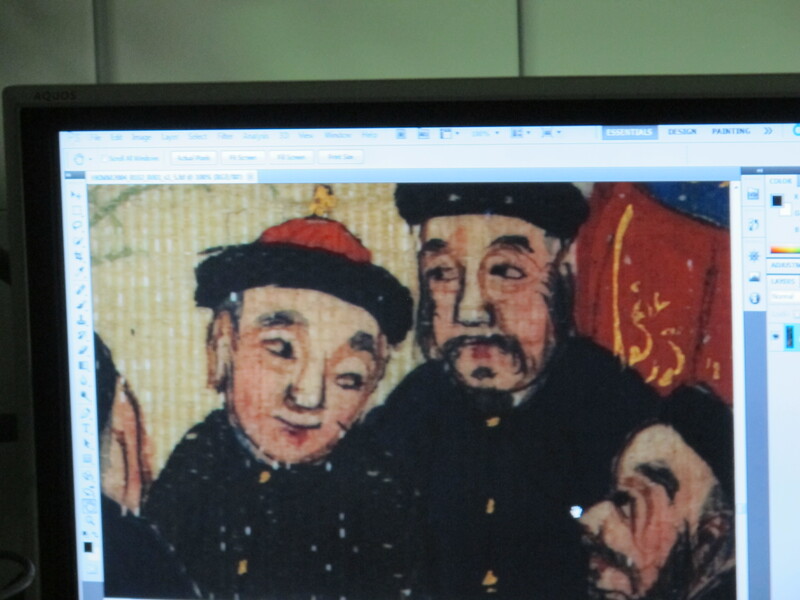 Because the negative image doesn’t reveal a great deal of the individual detail of the photograph the hyperlink connecting the two provides the further exploration that museums often seek to encourage. Cost – A Pro Account that allows for unlimited downloading of photographs and short videos is $24 for one year. Since the museum does not currently have an online photographic collection connected to its home domain, this represents a cheap solution to bringing the photos to light. But like the free dog, it is important to remember that the real cost of the flickr solution is to have dedicated staff available for the daily feeding and walking of your digital pooch. I encourage everyone to explore some of the images that have been made public on the museum’s flickr page. 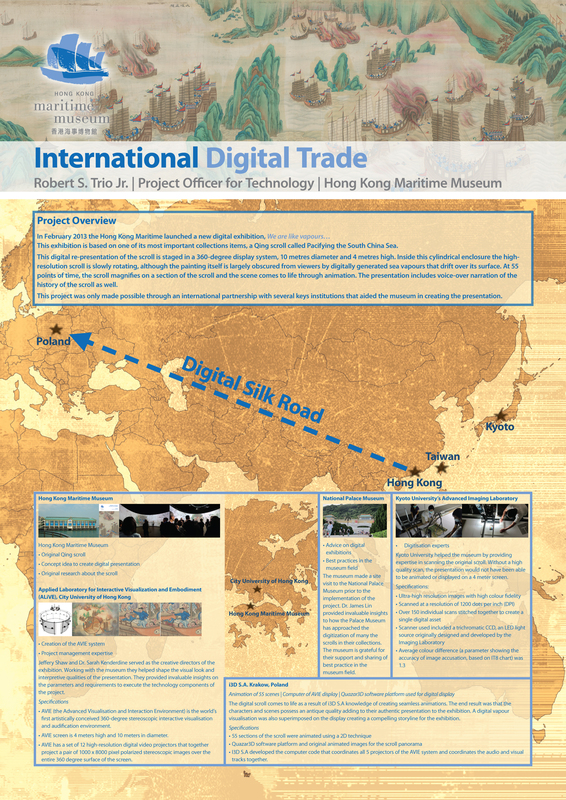 Robert Trio is the Project Officer for Technology at the Hong Kong Maritime Museum. Please feel free to contact him with questions and comments.